Summer is around the corner and Zodwa Wabantu is making sure she is bikini ready! 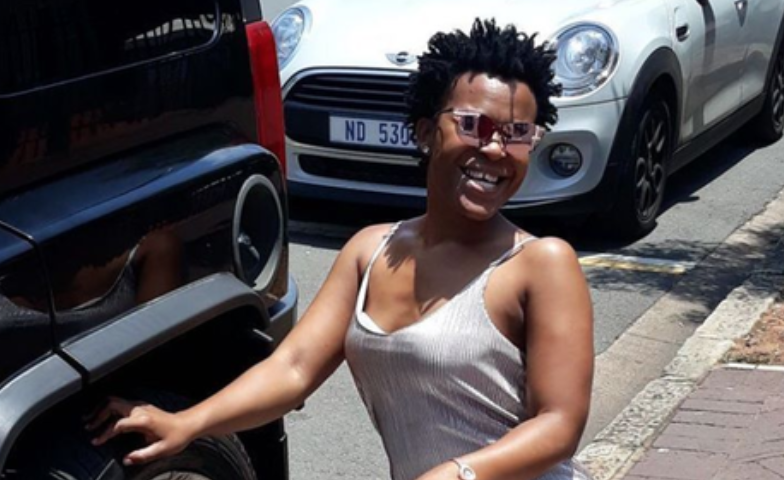 Zodwa Wabantu caused a stir on Instagram last week when she posted a video of herself exercising in some interesting workout gear. The popular dancer was wearing a black bikini and a pair of pink sneakers while running on a treadmill at her home in Durban. Zodwa told her fans that she was "not fixing anything", adding the hashtags "fat" and "cellulite" to her caption. Her Instagram followers loved every second of her video. "Stunning, silky smooth and even skin texture ...loving it," one follower wrote. Another added: "Well done my love. I'm starting to love my body. Everyone says I got a bada** body but until I believe it myself, I won't be able to enjoy. But I'm starting to believe. Thank you." But some people slammed Zodwa for allegedly making a "poor kid" record the video for her. "Zodwa you're going fast," a young boy can be heard saying. One Instagram user commented: "Why [are] you making a child take videos of this?"